LA-based influencer Nita Batra filed a suit in California federal court this week, claiming that PopSugar stole and monetized her and other influencers’ Instagram images without permission. According to TFL, hundreds of other influencers may be able to join the suit, which centers on an incident in April of this year when PopSugar posted influencer photos on their website, replacing the existing affiliate links, which paid the influencers directly, with Popsugar’s own affiliate links, thus cutting the influencers who created the content out of the financial loop. 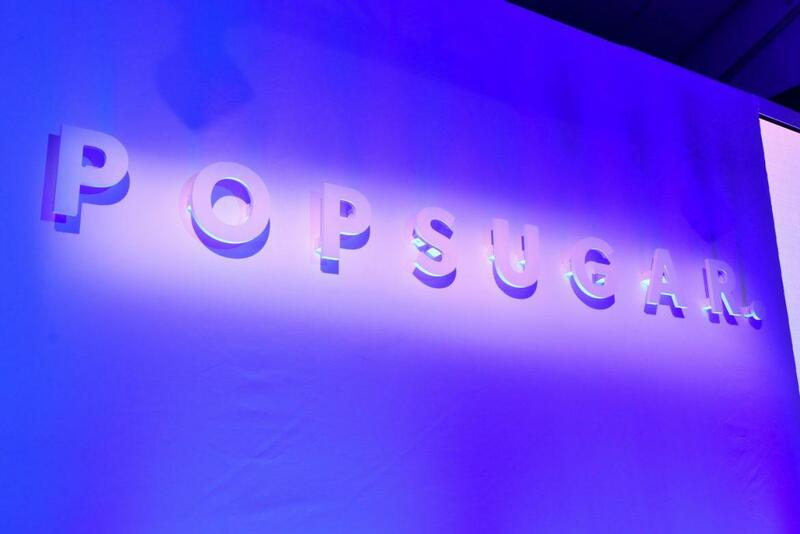 PopSugar’s co-founder and CEO, Brian Sugar, attempted to downplay the incident at the time, saying the whole thing was a mistake. Quite a big mistake, given that Batra is seeking over $5 million in damages. 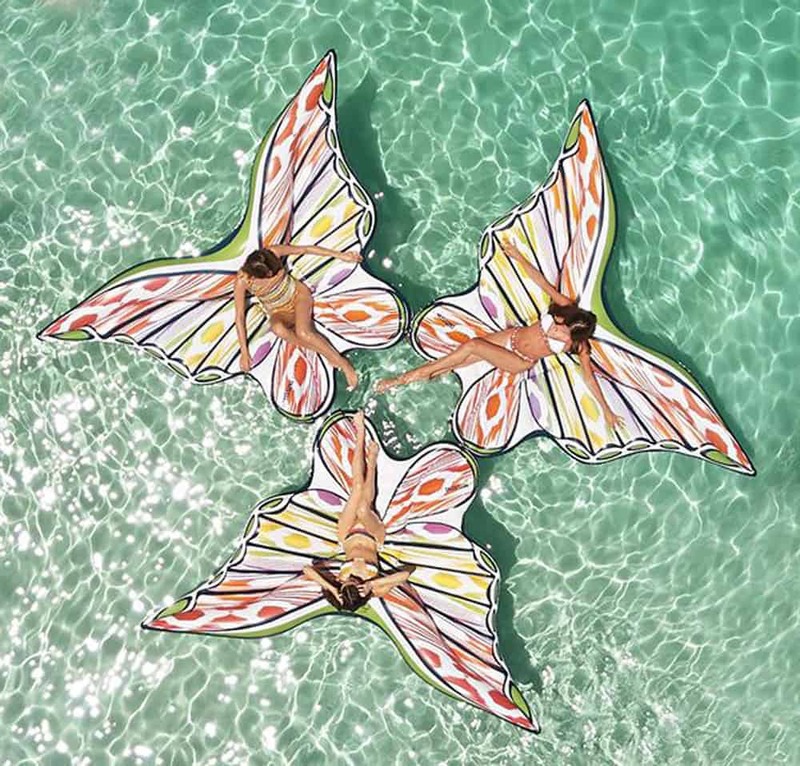 Missoni is getting in on the pool float game, collaborating with Instagram-favorite Funboy — the maker of all those giant unicorn, rainbow and flamingo floats that have been blowing up your feed the last couple of summers. The collaboration is a variation on Funboy’s existing angel wings float, adapted into butterfly wings with a Missoni ikat print — orange on one side, and blue on the other. The floats went on sale today on Funboy’s website and retail for $148 each. Tommy Hilfiger’s globe-hopping TommyNow world tour will touch down in Shanghai for fall 2018. This will be the first TommyNow collection not to include a capsule collection co-designer with Gigi Hadid. It will, however, include a collaboration with British Formula One racing driver, Lewis Hamilton. Hamilton is a four-time Formula One World Champion and global brand ambassador for Tommy Hilfiger men’s. 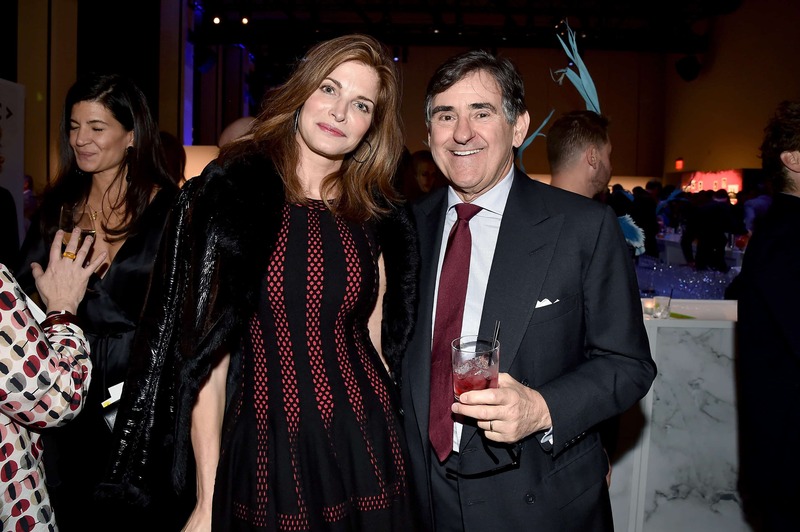 Looks like the only person likely to be paid following Interview Magazine’s Chapter 7 bankruptcy filing will be the publication’s owner, Peter Brant. Apparently Brant had been supporting the company for a long time before the filing, loaning the company approximately $8.2 million. As the company’s only secured creditor, Brant will be the first to get paid ahead of the company’s employees and freelancers, who are owed approximately $3.3 million. Brant will most likely still own interview after all is said and done. In other words, he will most likely emerge from this whole situation unscathed, and free of any legal obligation to pay his former employees and freelancers. Japan’s Imperial Household announced yesterday that Princess Ayako (27) will marry Kei Moriya (32) this October. Moriya works for shipping firm NYK Line and was introduced to Ayako by her mother, Princess Hisako, in December of last year. Under the Imperial House Law, Ayako will lose her Imperial status when she marries the non-royal. Princess Mako, the eldest granddaughter of Emperor Akihito, is also set to marry a commoner and thus forfeit her place in the royal family, although that particular wedding has been postponed and a revision of the Imperial House Law may soon be underway.